Also known as Sheikh Mohammed bin Rashid Al Makhtoum. When I first came out here you couldn't trip over without seeing his face plastered on a wall somewhere or in the papers. He was hopscotching across the world while opening a new building or highway every other day. But these past eight months he's been very quiet and out of the limelight. Any conspiracy theories? Health problems? Re: So where the heck is Big Mo? He can be seen having lunch in Abu Dhabi (Mubadala's offices) pretty often. Given the lack of money I'm not sure he will be opening new buildings or roads too frequently nowadays. Fair points & I have heard rumours of health issues but have no idea of their veracity. I have also heard that he is hiding from some Eastern European creditors who really want their money back. Wrong Sheikh Mohammed - the one at Mubadala is the Al Nahyan one. ah. I thought they were the same! And he goes to Jones the Grocer - nearly spat out my coffee when he was 2 seats from me last Sat. He can afford Jones the Grocer. 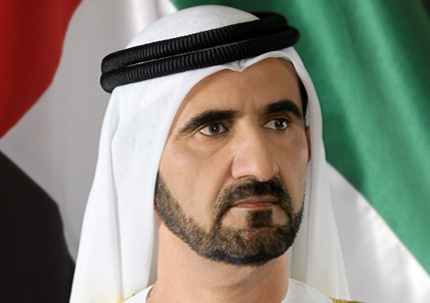 HH Mohammed bin Rashid Al Maktoum is the Prime Minister and Vice President of the UAE and Ruler of Dubai. Owner of Godolphin Stables (genuinely a highly regarded expert in bloodstock) and international competitor in top level endurance riding. 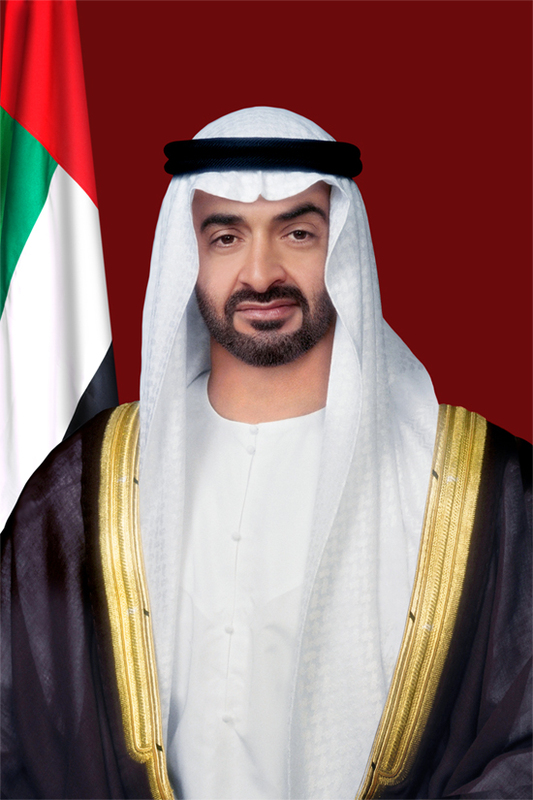 HH General Sheikh Mohammed bin Zayed bin Sultan Al Nahyan is the Crown Prince of Abu Dhabi and Deputy Supreme Commander of the UAE Armed Forces. He chairs the Executive Council in AD and Mubadala amongst others. Sandhurst graduate, Brazilian jujitsu black-belt. Awarded. Why do you think he got into UFC? he is a massively into the sport - and it is equally massive amongst AD Emirati schoolboys..